Use this galvanized bucket indoors and out. It's great for decorating your home with plants, arranging flowers, storing and organizing supplies — so many possibilities. 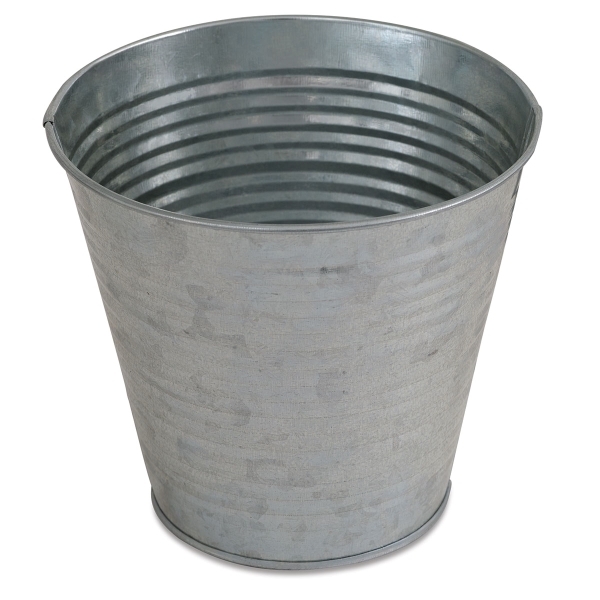 The metal bucket is 6-1/2" in diameter at the opening and 4" in diameter at the base.